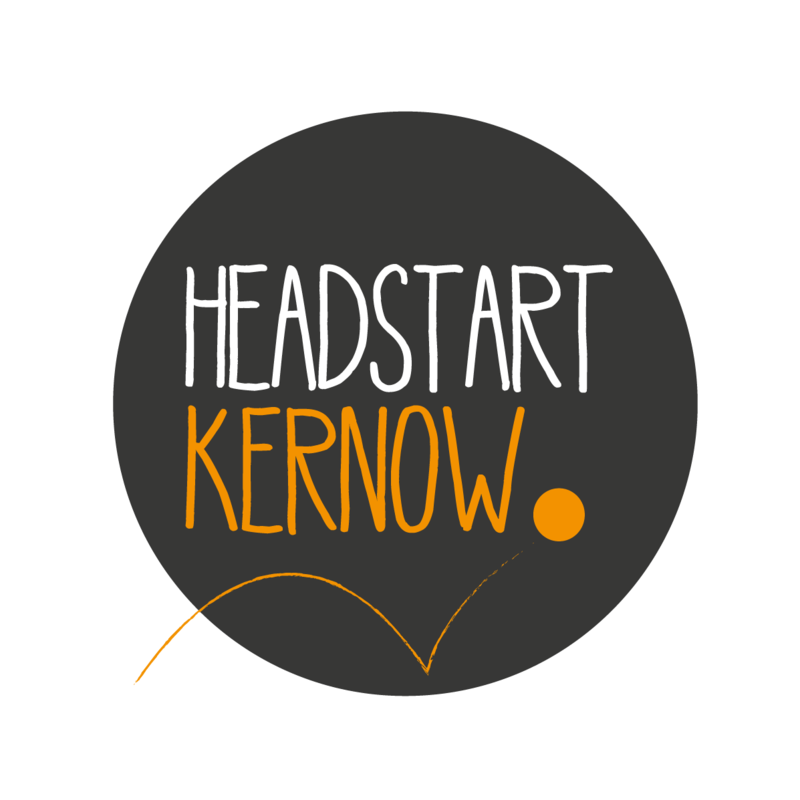 HeadStart Kernow is a partnership programme, led by Cornwall council and funded by the National Lottery Community Fund, which develops resilience and mental well-being in young people. The project supports 10-16 year olds across Cornwall, focusing on prevention and targeted support across our six themes below. Each informed and influenced by the young people accessing the service. Not only is our service for young people but it’s also guided by young people. We give you the opportunity to have your say and get involved through our youth board. 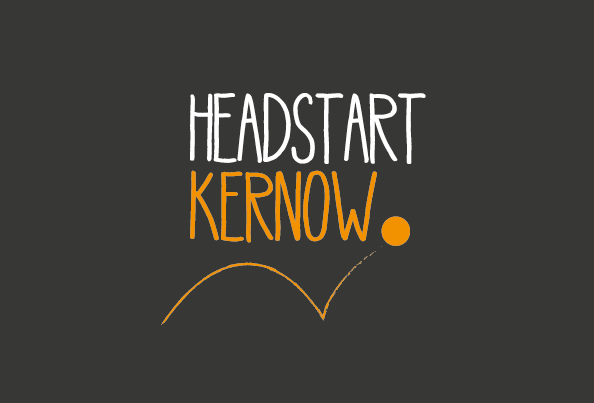 Over the next three years your school along with every other secondary school in the county will be taking part in HeadStart Kernow. 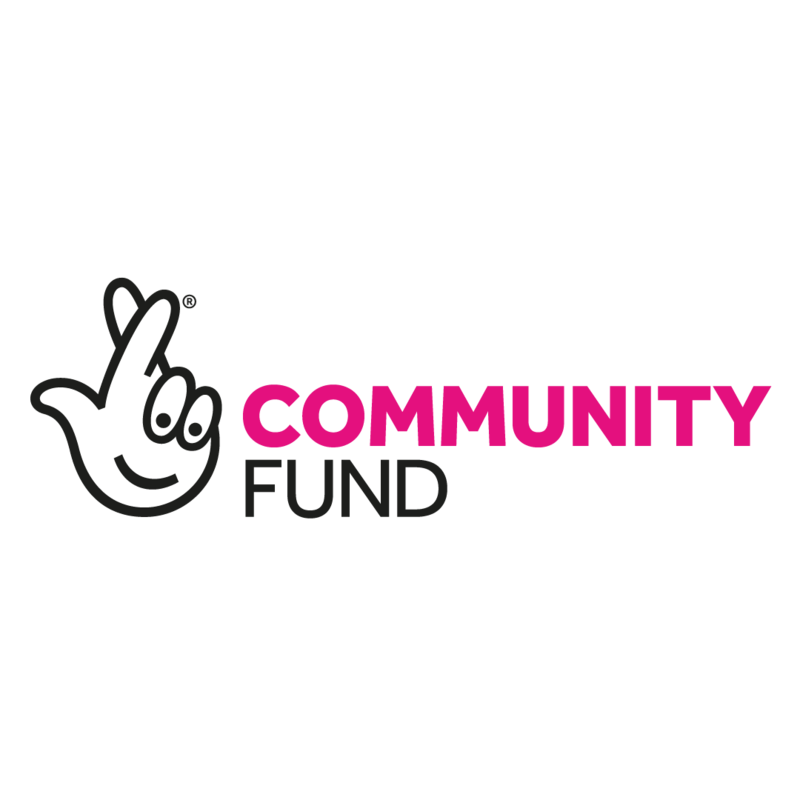 Using the funding we provide to improve the support they offer to you, the students. An important part of this includes you getting involved to help improve your school’s wellbeing. We work with a variety of organisations working with young people, including schools and sports clubs, to help adults better understand how to help and support you. As well as helping you to feel confident to talk about your emotional wellbeing and mental health. We’ve partnered with Your Way to deliver our community theme. Through their Youth and Community Facilitators, they will help you develop tools to look after your emotional health and wellbeing. As well as supporting your Community groups, parents and carers seeking advice. 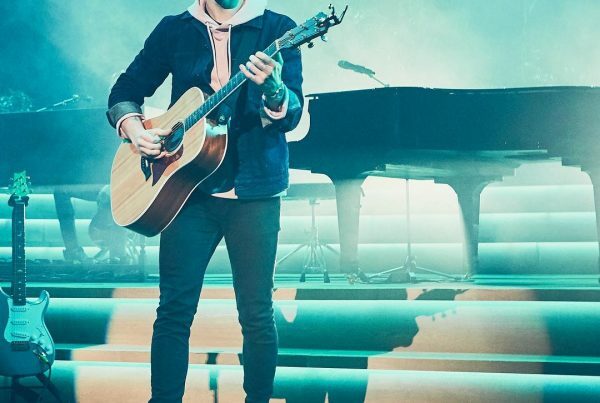 There’s a lot being said about the effects of the online world and social media on young people’s wellbeing, and whilst many people think restricting your access will keep you safe online, we believe in giving you the skills and resilience to safely thrive and benefit from the positive aspects of the online world. We’re leading a major research project about around the online world of which you can get involved with. For more information simply contact Ben. 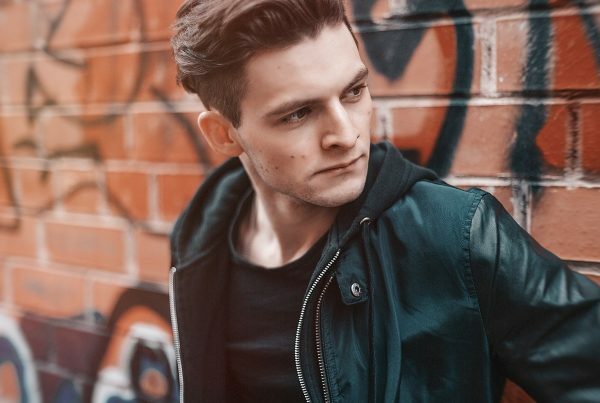 Just like in school when you reflect on your own performance, our evaluation team looks at everything we do to make sure we’re being effective in helping you the young people accessing our service. You may have taken part in our wellbeing measurement framework questionnaire at school, which is just one of the ways we’re evaluating the difference we have made.